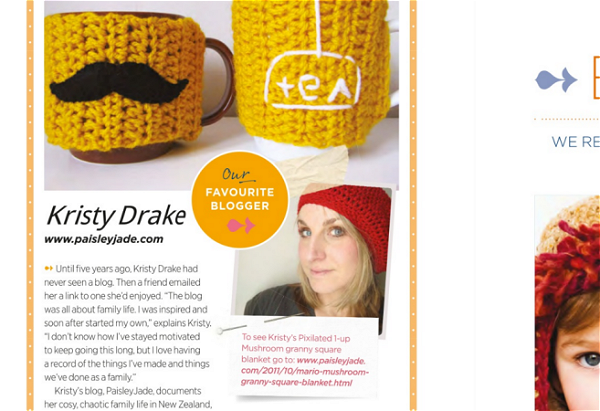 Inside Crochet (a UK crochet Magazine) has a little section of their favourite blogger in each issue, and guess who was their favourite blogger for their April edition (Issue No. 40)?? 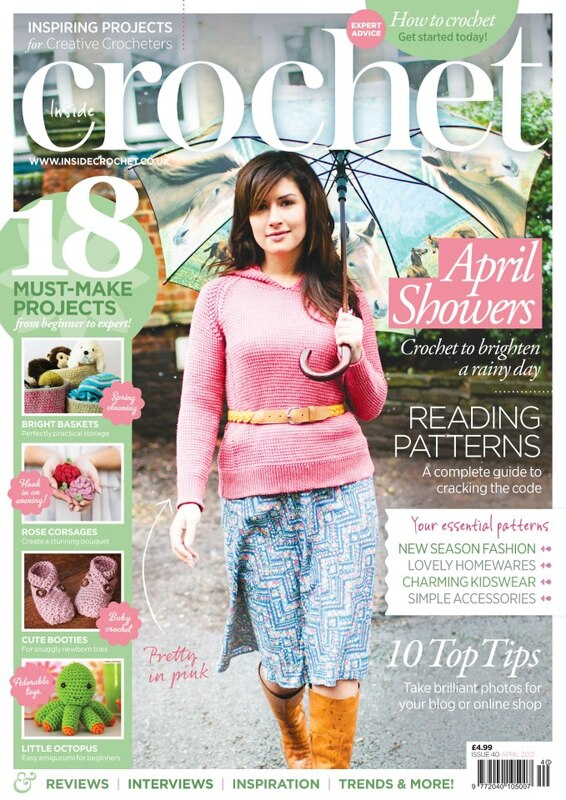 Because we can't get Inside Crochet in New Zealand (as far as I know), I've had to settle with a digital edition via Pocketmags, although a lovely friend who is in England at the moment is trying to hunt me down a hard copy. Love this magazine - let me know if you have read it before! Awesome! I'm pretty sure you can get it here. If you go to your local Whitcoulls they can probably order it in for you! I've got them to order in the odd issue of different crochet mags for me in the past. How exciting! World famous! You are so talented and uber creative. Congrats Kristy! Kristy that is soooooo fabulous! You're amazing! Awesome-ness!! 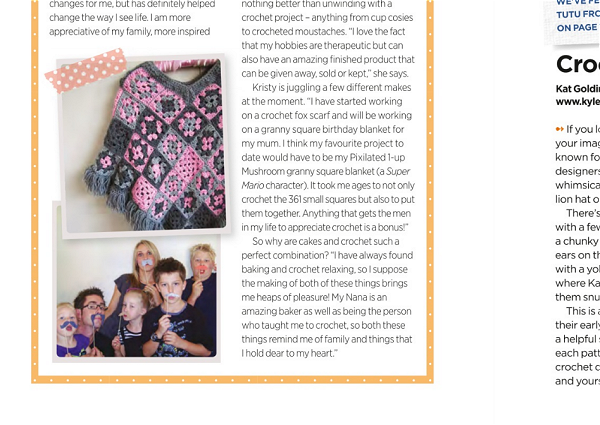 You are definitely the most famous crochet person in my world!! Great article!! ohmagosh!!!! woop woop! very very impressive... I know you! I've read a copy on my phone before ! I'd be chuffed too! Awesome! That is fantastic! Ka Pai lovely lady! SO proud to know someone FAMOUS!!! Go you good thing! I remember you mentioning it in Christchurch, so cool to see your name and gorgeous face in print! Amazing! Congratulations! You want me to find it for you? I've seen it here before! Hot damn, congratulations on the feature in the magazine! Famous! That is fantastic hon! How brilliant to see your work in print. 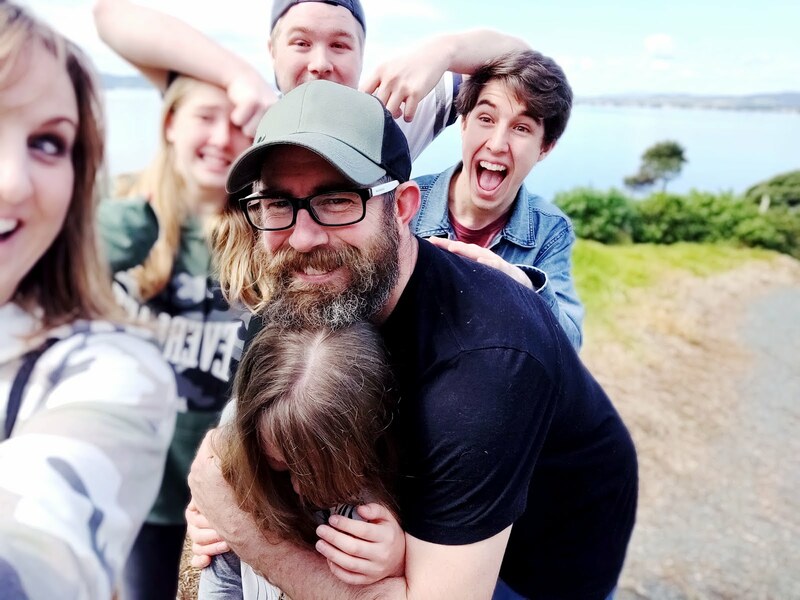 You can definitely get the mag here in NZ. If you have a Paper Plus near you they are really helpful in ordering in obscure publications and tucking each issue away for you. 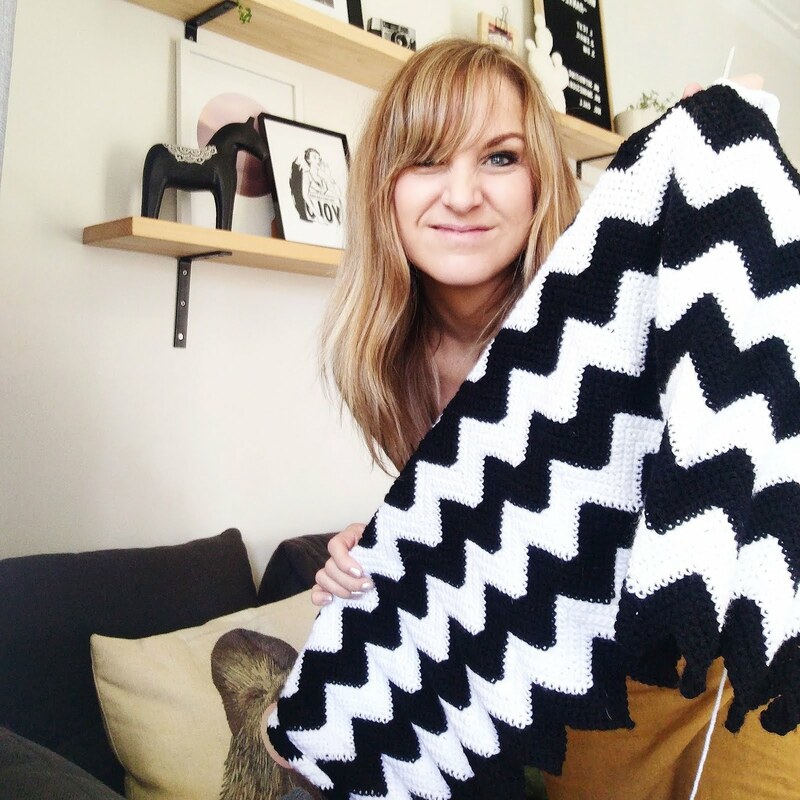 you are a rock star of the crochet world!! !